Last year’s event surpassed all expectations with more than 2,000 Mississippians from all over the state coming in for the show. In addition to the aircraft in the show, there were as many as 30 visiting aircraft parked along the runway. A great line up is planned for this year. 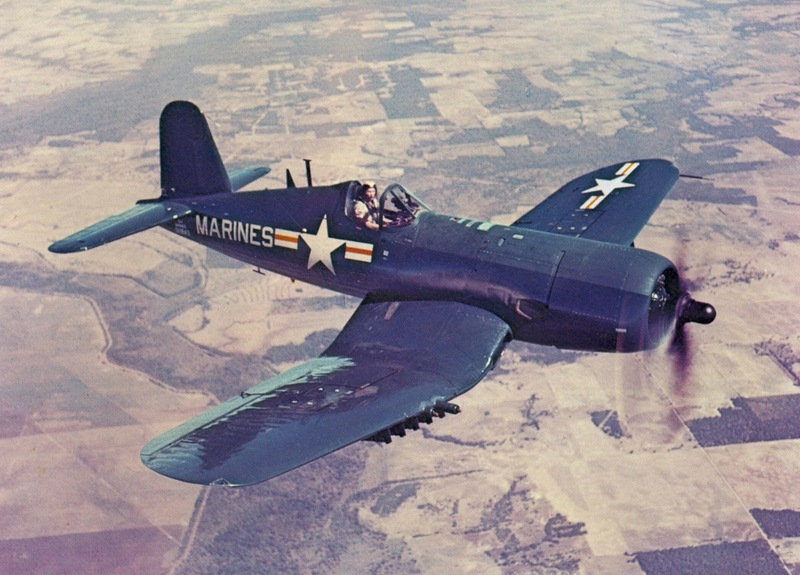 There will be warbirds, vintage aircraft, and high performance aerobatic ships on display and in the air this year. 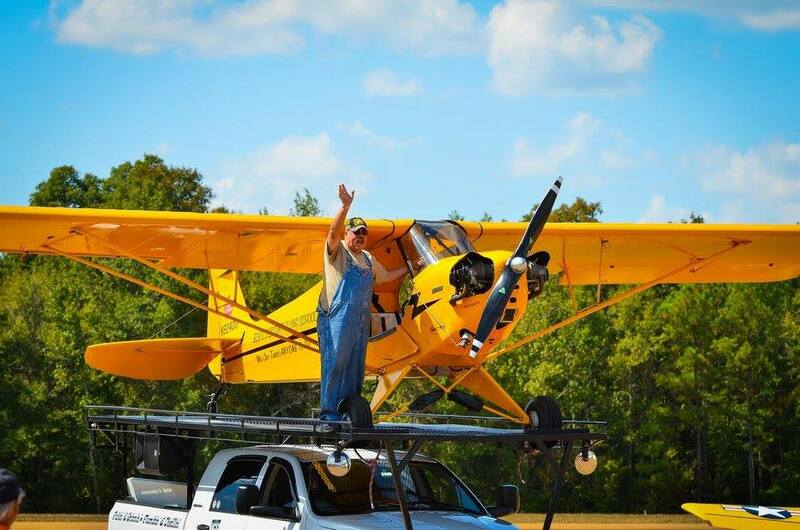 Following on last year’s great performance, Greg Koontz will return with his two great acts, including Farmer John and the “stolen” Piper Cub. Greg also has a special surprise he is planning for our crowd this year that is sure to have everyone on the edge of their seats! This years headliner is Randy Henderson of Texas T-Cart fame. Randy is a native of Kosciusko, MS, Randy’s two acts are considered to be among the finest in the country and he will amaze you with his dare-devilry in that T-Cart. In addition to Randy and Greg, the show will have Frank Kimmel returning in his T6, Dan Fordyce in his T28 and both guys will do encore acrobatic performances. 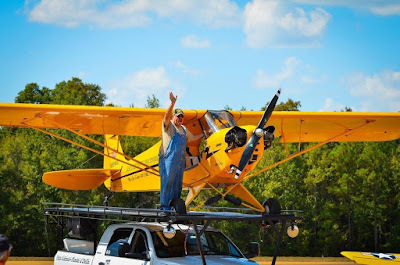 Our announcer from last year, Jerry Homsley of North Little Rock, is returning and bringing with him as many as 7 custom built RV aircraft in what they call a “Bulldog Flight”. These performerss all hail from the Little Rock area and will amaze you with their wing tip to wing tip formations. In sad news. Randy Harris of Tulsa, OK, who started the Wings Over Winston show last year in that beautiful red, white and blue bi-wing airplane, died in a crash prior to an airshow in Enid, OK, about a month ago. This year's show is dedicated to Randy’s memory and organizers hope to have some of his family here for the show. The grounds will open to the public about 10 am and the show will start around 11 with sky jumpers, and the national anthem. You don’t want to miss Vincent Moore and his partner from Gold Coast Skydivers as they bring the Flag down in a drop from 6500 feet overhead. Their precision with those chutes will bring them down about 30 yards from the crowd! It’s an open date for the Mississippi State Bulldogs so come and see the flying Bulldogs on October 1! been a long standing issue . There has never been adequate communicatio coverage across the county and the current system in place has been pieced together over time. 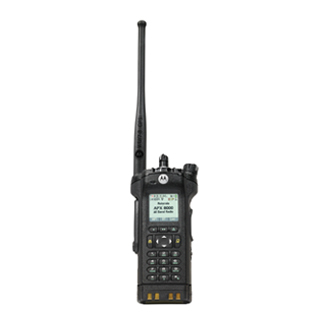 This lack of radio communication has been particularly difficult for with volunteer fire departments across the county. After the 2014 tornado first responders and law enforcement actually had to borrow handheld units to allow them to access the Statewide communication system. Since the tornado, The county has been looking for ways to improve communication. The cost of an appropriate system has been prohibitive until recently. Emergency Management Director Buddy King says that the county now has plans for a fully integrated communication system. While these plans will provide a base package, it will be a major improvement and a first step toward full integration across the county. The overall cost to the county will be approximately $350,000 paid through through a lease purchase over a six or seven year period. 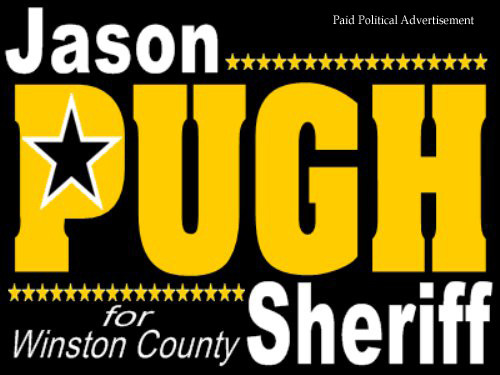 The county may have to implement a 1 mil tax increase strictly for this purpose. The East Central Community College women’s soccer team went on the road Aug. 26 and came home with a 3-0 shutout win over Southwest Mississippi Community College in a match played in Summit.The Lady Warriors are now 2-0 on the young season. It is the fourth straight year the team has started out at least 2-0. Scoring for East Central were Ashley Langham, a product of Florence High School, Kenzie Jenkins of McLaurin High School, and TaNissa McNair, who prepped at Forest High School. In the second match of the day, the ECCC men fell to Southwest 2-0 to drop to 1-1 on the season.The ECCC men will face Meridian Community College on Wednesday, Aug. 31, at 7 p.m. in Meridian. Both teams are in action again Friday, Sept. 2, when they host Itawamba Community College in matches that begin at 2 p.m. and 4 p.m. on the East Central campus. The Warriors and Lady Warriors will travel to Senatobia on Wednesday, Sept. 7, to face Northwest Mississippi Community College at 1 p.m. and 3 p.m.
Dog Days of summer are truly here (deep sigh). 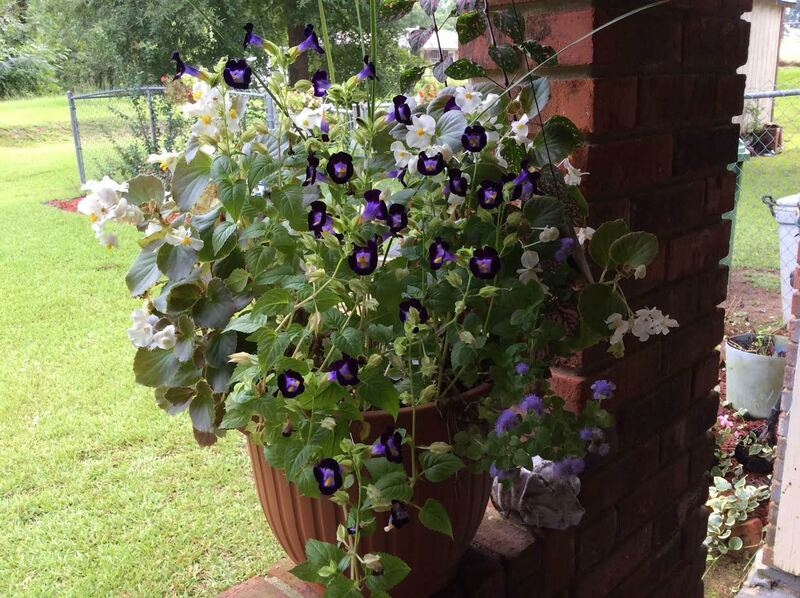 One look at our potted plants certainly confirms this to most of us! 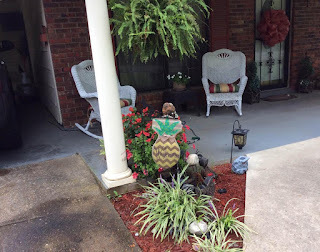 And to make it worse, we are tired... tired of watering, tired of pruning, tired of looking at the bloomed out geraniums and those collapsed minion bells! Not so much evidence of these Dog Days, however, at September's Yard of the Month, the lovely home of Shirley Carr Glenn on 111 Warner Street. 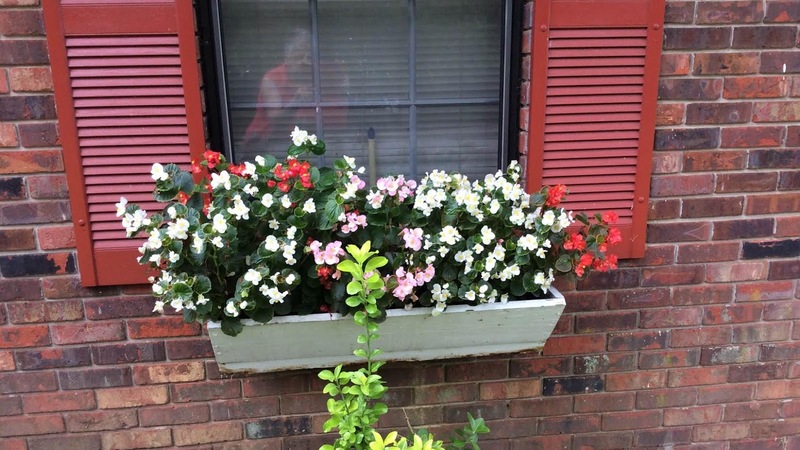 Shirley loves container gardening because of the low maintenance and bang for the buck. Her containers are still beautiful, loaded with cascading begonias and petunias. Before returning to Louisville, where she is currently a nurse at Winston County Medical Center, Shirley was a traveling nurse. The first time she ever drove on the interstate, Shirley was headed for a nursing job in Lubbock, Texas, with the words of her son telling her to "stay in the right lane" ringing in her ears! What a spirit of adventure! As busy as she is, Shirley still enjoys gardening and offers this gardening advice for these Dog Days: Do not slack off on watering (no matter how tired of it you are). Do not forego grooming and feeding your potted plants. And lastly, buy and add new additions to your pots to get through the end of summer and into the fall. Consider adding some of these late season container plant picks..all beauties: zinnia, heuchera, yarrow, petunia, marigold, and lantana. Stop by this lovely yard and look around! 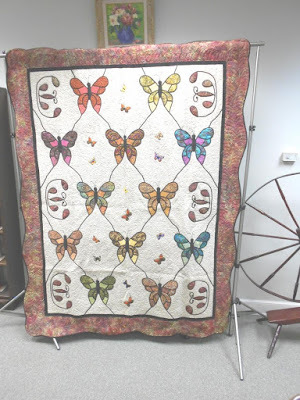 It is a joy, as well as a tribute to a busy lady who maintains her spirit of adventure and her ability to help others, and still surrounds herself with living, growing, blooming beauty! 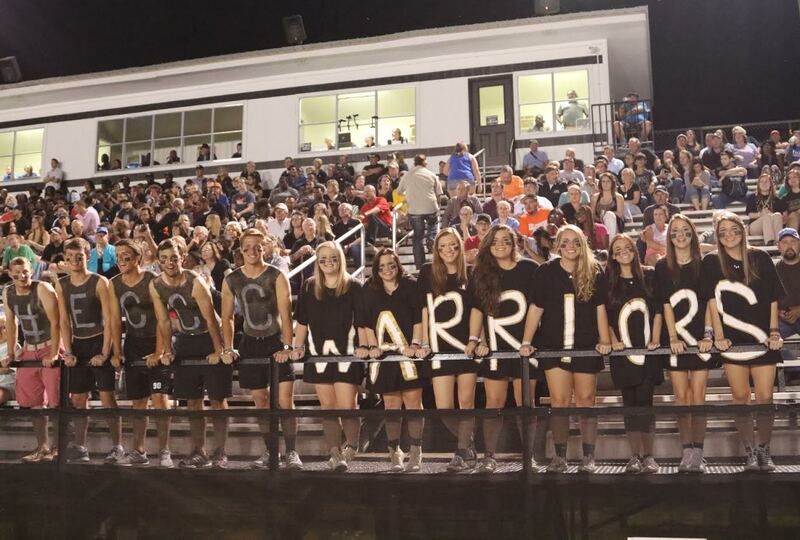 The East Central Community College Warriors will open their 2016 football season Thursday, Sept. 1, against Holmes Community College, and all Warrior fans are encouraged to wear black to the annual “Black-Out Bailey” night. Kickoff is set for 6:30 p.m. on the synthetic turf of Bailey Stadium on the Decatur campus. If you can’t watch the East Central Community College Warriors play football in person this season, listen on the radio or watch the live stream video. The ECCC Warriors open the 2016 football campaign Thursday, Sept. 1, when they host the Holmes Community College Bulldogs at 6:30 p.m. in Bailey Stadium on the Decatur campus. All nine games, home and away, will be broadcast live on the radio at WKOZ 98.3 “The Groove”. The radio broadcasts will also be streamed online at the ECCC website at www.eccc.edu and at www.kicks967.com. Live video streaming of all five East Central Community College home football games will be available via high-definition video and streaming audio found at www.eccc.edu or www.kicks967.com. Back again this year is the Paw Paw’s Campers and Cars Mississippi JUCO Football Scoreboard Show, which will air each Thursday night from 10 to 11 p.m. beginning Sept. 1 on SuperTalk MS radio stations. In addition, the “Inside Mississippi JUCO Football” segment will air each Thursday starting Sept. 1 from 5:30 to 5:45 p.m., also on SuperTalk MS.
Hunters love new gadgets that are supposed to help them find and harvest more game, but most of this gear falls short of delivering on its promise. 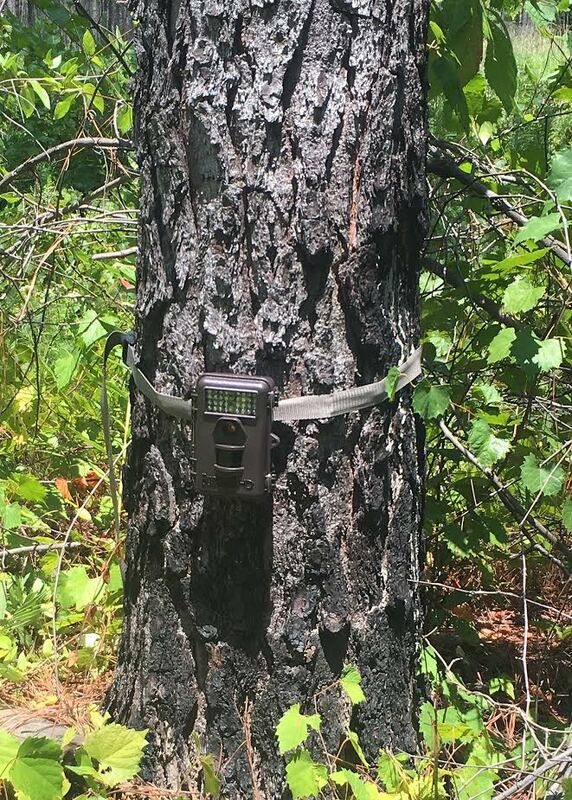 Game cameras, also known as trail cameras, are among the advancements in technology that can improve hunting and management. The game camera is a versatile piece of equipment that can be used for important management tasks like surveying deer population characteristics or just helping around the house by keeping an eye on your garden. Game cameras come in a wide range of styles and capabilities, so study the different functions to ensure you’re getting what you need. One of the first decisions to make when selecting a game camera is infrared versus flash. In other words, do nighttime pictures need to be in color, or will black and white do? Infrared cameras emit a faint red glow when activated, while flash cameras emit a bright light. If you want a game camera to simply show what’s out there, the infrared will do just fine. However, if you want to use your camera for data collection -- such as identifying individual bucks -- a flash camera is capable of greater detail. Do keep in mind, flash cameras are much more conspicuous, possibly leading to theft if they are left in unsecured locations. Another function that is available on many game cameras is time lapse. This function allows you to set the camera to automatically take pictures at any interval of time you choose. 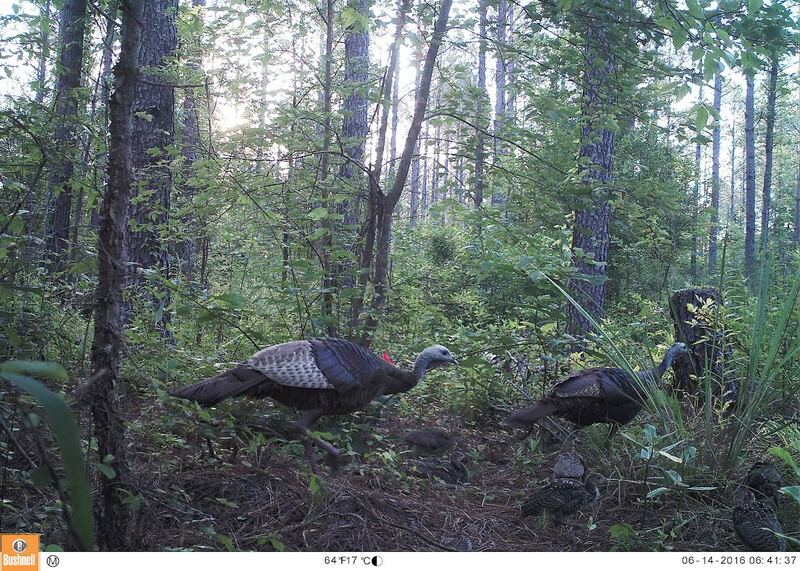 For example, I currently have cameras on food plots taking pictures every hour between 7 a.m. and 5 p.m. These photos allow me to practically watch my food plots grow daily. Time lapse will not interfere with normal camera function, so the camera will take a picture if an animal triggers it, regardless of the timer. While most game cameras simply store pictures on the devices themselves or on removable storage cards, some models have cellular capabilities. Cellular game cameras can send pictures and videos directly to your cell phone or email. This feature makes your life much easier by eliminating the need to go collect pictures, which can disturb your site or require traveling long distances. It also allows you to make spur of the moment hunting decisions when you to see what’s happened in the recent past. However, cellular game cameras have their drawbacks, as well. 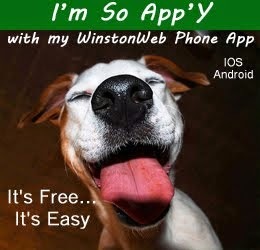 They are often expensive, require monthly fees and need an area with good cell service to operate properly. Study the basic functions found on game cameras. Most cameras have the ability to take video, pictures or both. Picture quality can usually be manipulated by setting the number of megapixels in each shot -- the higher, the better quality. Video can be manipulated in much the same way by adjusting the resolution. The interval or delay between pictures or videos is also important. Intervals can be set at seconds or minutes on most cameras. For example, if a deer is feeding in front of your camera and your delay is set for three minutes, the camera will not take another picture until the three-minute interval has passed, even if the deer is still standing there feeding. This function helps preserve the camera’s memory and power. Game cameras are valuable tools and can be a lot of fun. I run game cameras on a daily basis for work and personal use. From monitoring forage selection by deer in my food plots to trying to identify the varmint digging up my tomatoes, I thoroughly enjoy going through the pictures. 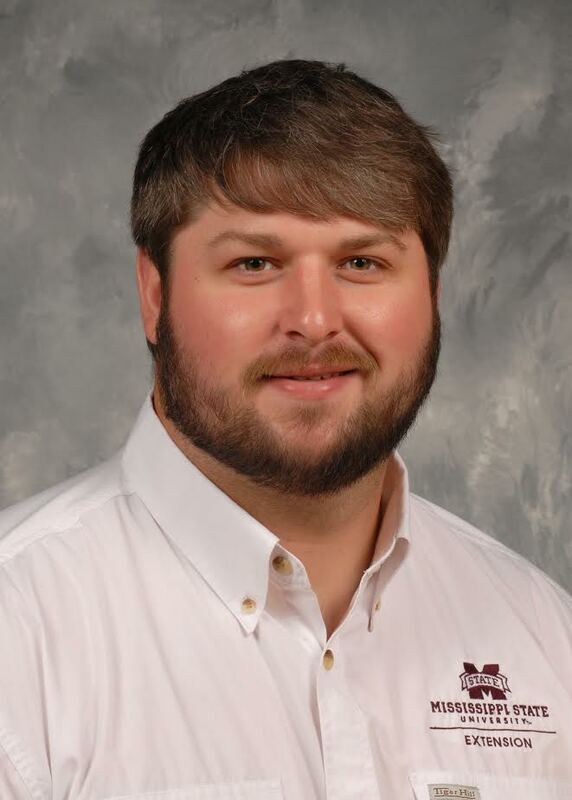 For more information on conducting camera surveys, see MSU Extension Publication 2788, “Conducting Camera Surveys to Estimate Population Characteristics of White-Tailed Deer,” at http://extension.msstate.edu. Winston Co. Library: "Saving Local History"
The Winston County Library serves as a collector of local history and encourages citizens to provide information on their family and community history. Original information can be copied for the library's records. 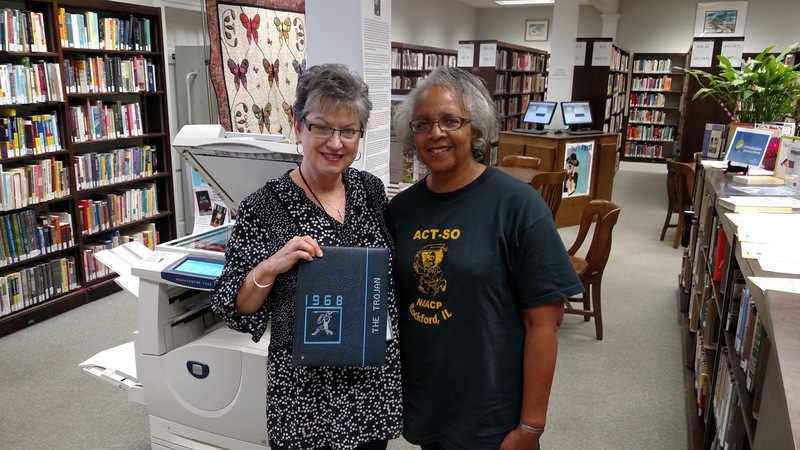 Recently Janice Edwards and Carolyn Hampton have been crucial in providing access to yearbooks for Camille School. Currently the library has been able to copy yearbooks from 1948, 1950, 1951, 1954, 1963, and 1965 through 1970 for its genealogical collection. A woman paying for groceries at Vowell's Market Place on August 1, 2016 accidentally left an envelope with $600 cash at the register. When she went to retrieve the envelope the cashier told her that a middle aged black male with a hat and shades told her it was his when she asked. When the store's security video was reviewed, it clearly shows the man taking the money. The suspect was driving a white vehicle, make unknown, with an American flag tied to the drivers mirror. 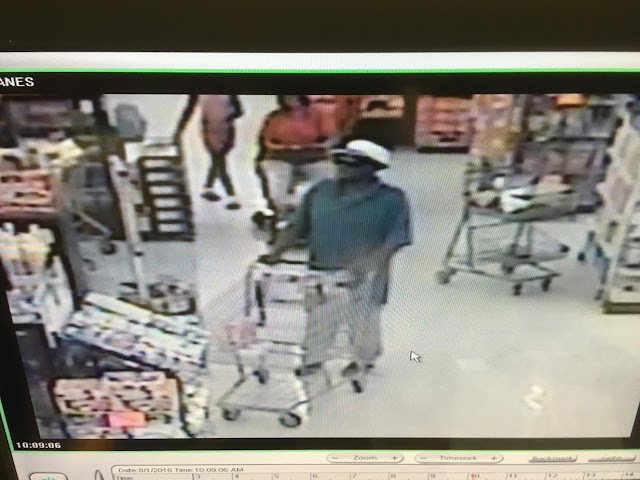 If anyone knows the identity or whereabouts of this person, please contact the Louisville Police Department at 662-773-3511 or Crimestoppers at 662-773-9999. 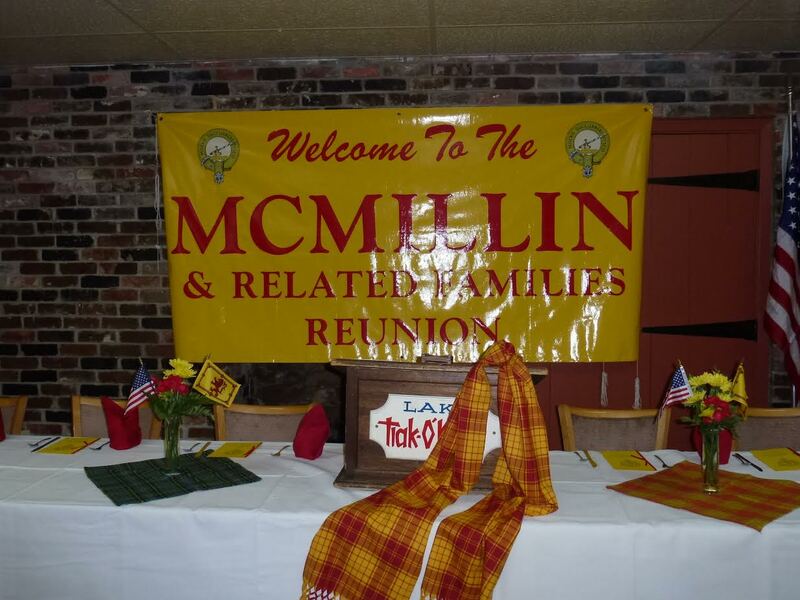 The 66th annual reunion of the McMillin & Related Families of Louisville and Winston County, MS gathered on August 6 & 7 at Lake Tiak O'Khata. This annual gathering began in 1951 and is a branch of the Clan MacMillan Society of North America, which itself was founded in 1958. Both groups are branches of Clan MacMillan International, founded in 1892. The public is invited to “Meet the Warriors” when East Central Community College hosts the annual pep rally and student-athlete introductions event scheduled for 6:30 p.m., Monday, Aug. 29, at Bailey Stadium on the Decatur campus. The 2016 MSAW holiday takes place Friday, August 26, 2016 through Sunday, August 28, 2016.
since 2014. This tax holiday is meant to encourage participation in the upcoming hunting season, and enables sportsmen to purchase guns, ammunition, and other hunting supplies tax-free. Bikers Enjoy a Cool Treat in Louisville!! In spite of the threat of rain, a good crowd of bikers made their annual trip to Louisville on Friday (August 19) in the "Popsicle Ride" . 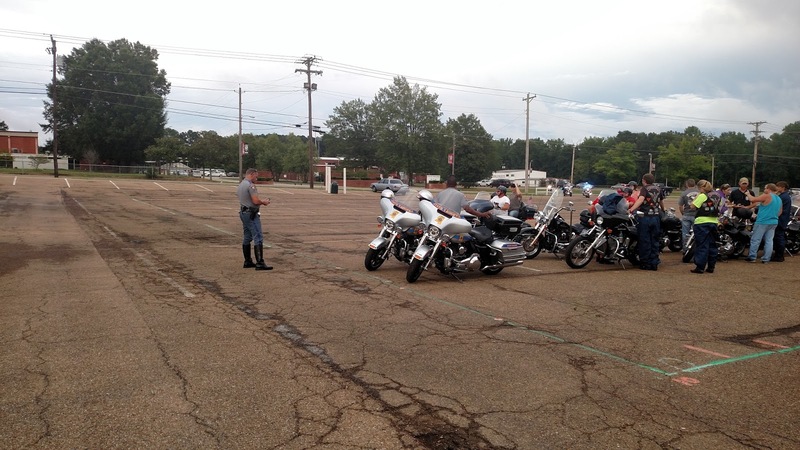 Motorcyclist traveled to Louisville as part of their area ride - arriving in Louisville along North Columbus and down Main Street before taking a break at the Louisville Coliseum where The Winston County Chamber of Commerce provided ice water and assorted popsicles. The Louisville Lions Club served the crowd. One biker said, " We really appreciate this. Louisville always makes us feel welcome." The Popsicle Ride is an annual event in conjunction with the Sturgis Motorcycle Rally. For more photos click here. Winston County High School Football season begins tonight with one home game on the schedule. J. Z. George heads to Noxapater while the Louisville Wildcats travel to New Hope. Nanih Waiya also starts the season on the road as they travel to Union and the Patriots at Winston Academy play at Lamar. All game times are 7:00 pm. WWN will have regular score updates throughout the evening. 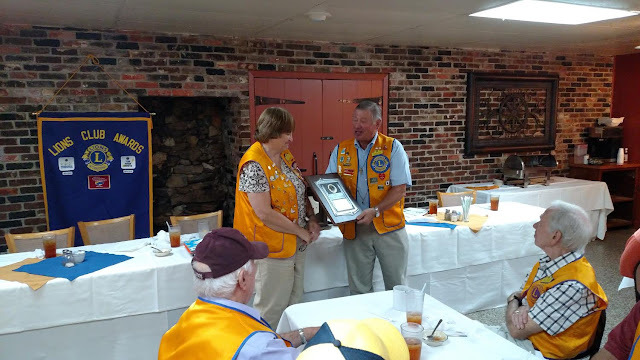 The Louisville Lions Club chose their recipient of "Lion of the Year" on Tuesday at their regular meeting. Longtime member Ann McCart was this year's honoree. McCart has been active in the local Lions Club as well as at the state level for many years. She has served in several capacities with the statewide Lions Girls Leadership Conference for 29 years. STARKVILLE, Miss. 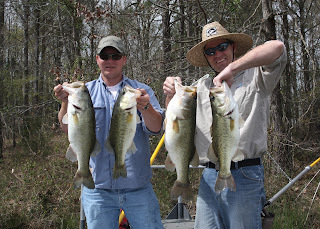 – There is no easy answer to the debate for the best type of bass to stock in a Mississippi pond. The genetic differences between Florida bass, northern bass and hybrid bass are often relatively subtle. 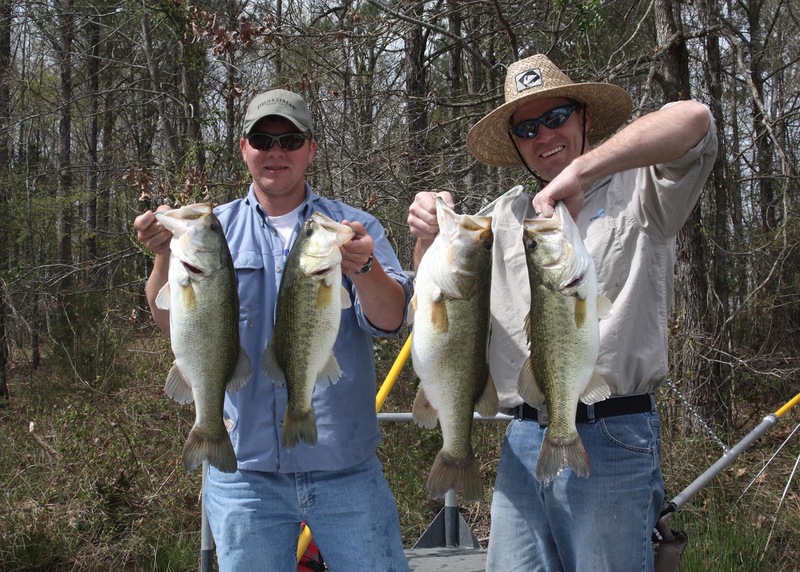 Fish management plays a greater role in meeting the pond owner’s desire for growing trophy bass, but the decision is still an important one. Will begin at 9 am till 3 pm Thursday, August 18 and Friday, August 19 rain or shine. 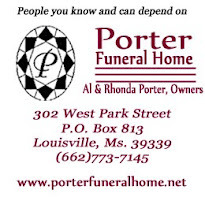 The numbers to get in contact are 662-803-9294 Bro. 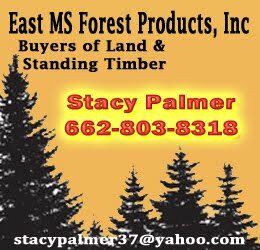 Dewayne Kelsey or 662-803-5212 Eric Breazeale. They are not accepting clothes at this time. September 30, 2016 - Bahia grass, oats, wheat (SRW), forage for grazing (cool and warm season), and mechanically harvested forage (cool and warm season). The Farm Service Agency makes loans to rural youths to establish and operate income-producing projects under the auspices of 4-H clubs, FFA and other agricultural groups. A qualifying project must be planned and operated with the help of an organization advisor, produce sufficient income to repay the loan, and provide practical business and educational experience to the borrower. The maximum loan amount is $5,000. Tailgate Party Not to Be Rescheduled! The Winston County Tailgate Party that was canceled due to weather on Tuesday night in Louisville will not be rescheduled. As the high school football season begins, area coaches and schools chose not to participate and conflict with current schedules. Mayor Will Hill spoke with the class at Brighter Days II on Tuesday, August 16, 2016 concerning events in the city of Louisville. He also fielded questions from the class that ranged from employment opportunities with the city to updates on the hospital re-opening. Brighter Days II is an elderly day service that promotes personal growth and enhances self image. It gives participants the chance to remain in the community instead of premature placement in nursing homes or other institutional settings. 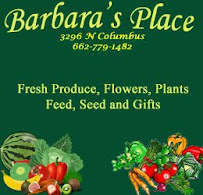 They offer daytime supervision and care, physical and mental activities, families or caregiver respite, opportunity for elderly to socialize with others and health and social services. 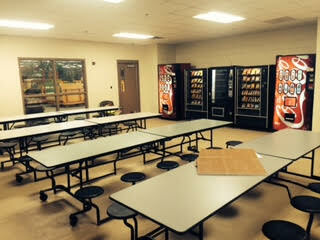 They also offer a nutritious breakfast snack and healthy lunch daily, arts and crafts and monthly outings. You must be 50 years of age or older with Medicaid for services. 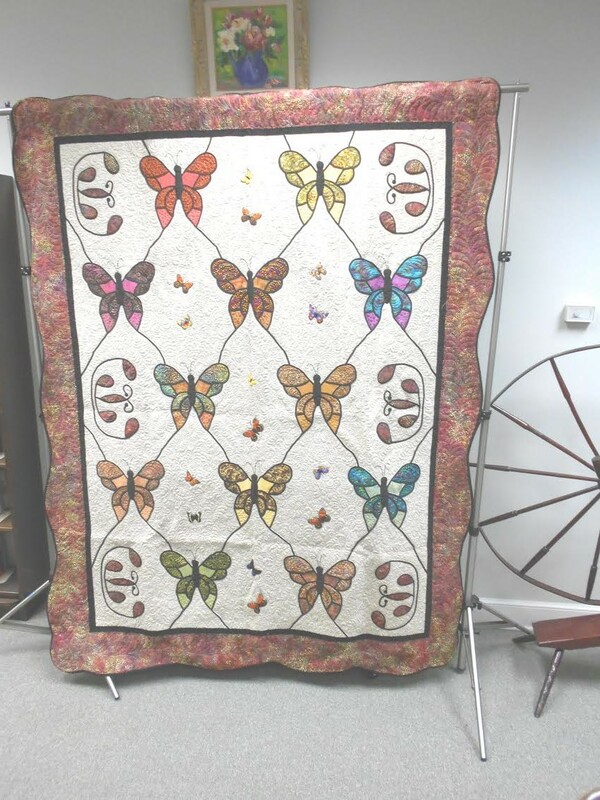 For more information on Brighter Days II, which is located at 511 E. Main Street, contact Antoinette Eiland or Malinda Hardin at (662) 773-3638, Monday - Friday 8:00am - 1:00pm. Doug Crosby, a candidate for Circuit Judge Place 2 showed his appreciation to our local law enforcement by treating them to a barbecue lunch on Friday, August 12, 2016 in the old brick yard office in Louisville. The City of Louisville is posting progress reports on the construction of the Winston Plywood facility on a weekly basis. Click here to view the report submitted on Aug. 12. PEARL – The Mississippi Emergency Management Agency has received updated damage reports ongoing flooding in south Mississippi. 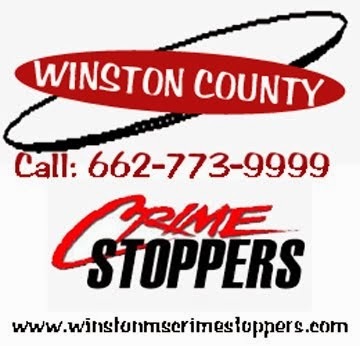 Wilkinson County Emergency Management reports 71 homes damaged from flooding, primarily in the towns of Crosby and Centreville. There are 67 people in the shelter, opened in Natchez on Saturday, housing the displaced residents. The Mississippi Department of Human Services and American Red Cross are managing the shelter. 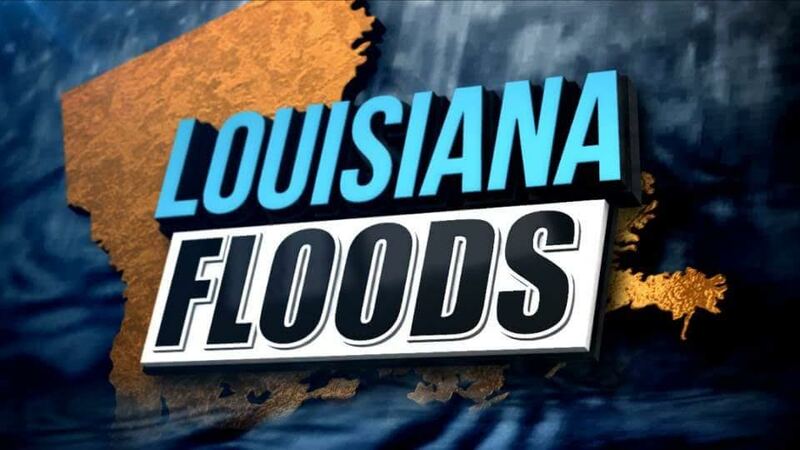 Amite, Harrison and Pike counties are reporting flood damage to several roads. Damage assessments conducted by MEMA and local officials are scheduled to begin Monday. There are several roads affected by flooding in south Mississippi. For the latest travel updates, please go to the Mississippi Department of Transportation’s website, www.MDOTtraffic.com or call 5-1-1. The State Emergency Operations Center is coordinating requests for resources from affected counties. The National Weather Service in Slidell reported more than 14 inches of rain fell in southwest Mississippi over a 48-hour period. Gov. 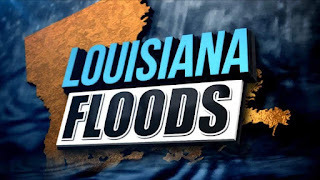 Phil Bryant declared a State of Emergency for Adams, Amite, Pike, Wilkinson and other counties affected by flooding on August 13.In addition, Gov. Bryant has authorized the use of two Mississippi National Guard CH-47 helicopters for flood response operations in Louisiana. MEMA will provide updates as information becomes available. The best way to get up-to-date information during this event is to “Like” MEMA on Facebook, or “Follow” us on twitter @msema. The Annual Popsicle Run will roll through Louisville on Friday, August 19, 2016 beginning at 6 pm. The bikers will begin their run on N. Columbus Ave. heading south to the Monument, then West on Main turning right on N. Church down to Ball Dr. then on to Ivy to the Louisville Coliseum. The Louisville Lions Club will supply water and popsicles to the bikers. Everyone get your lawn chairs out, grab the kids and line the route to watch and support the Popsicle Run! PEARL – Gov. Phil Bryant issued a State of Emergency today for Adams, Amite, Pike, Wilkinson and any other counties affected by the heavy rainfall and severe flooding over the last few days. The National Weather Service in Slidell reports 14.17 inches of rain in Gloster and 9.5 inches in Woodville in Wilkinson County and 8.5 inches of rain in Liberty in Amite County over the last 48 hours. 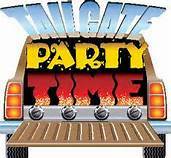 The Chamber of Commerce proudly announces that we will be hosting the Annual County Wide Tailgate Party to be held on Tuesday, August 16, 2016 at 7:00 pm in front of Citizens Bank. 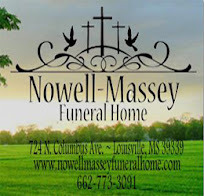 This year the participating merchants will be giving away a total of $200.00 Louisville Dollars!!!! 1- $100.00 and 2 -$50.00 Louisville Dollars to 3 lucky winners. Clark Entertainment has generously donated 10 movie passes from North Gate Cinema to be given 2 each to 5 lucky winners. Please join us for the fun, cheer on our football teams, enjoy our cheerleaders performance but most of all support our local youth!!! Look for the paper football in the window of participating merchants. You will be able to register in these stores beginning Friday, August 12th and during the event at the Main Street Tent. You must be present at the time of drawing to win. (Tupelo, Mississippi – August 10, 2016) DirecTV has refused to come to terms on a new contract to carry WTVA-TV, and North Mississippi’s local NBC and ABC affiliate was dropped from DirecTV service on Wednesday, August 10 at 10:59 p.m. when the current agreement expired. On July 16, 1916, Mrs. Icedora Ball was born, which was 100 years ago. She celebrated her 100th Birthday at her home with family in Louisville, MS. Upon the arrival of some guest, she was very happy but wanted someone to comb, brush and braid her hair. However, she was shocked that no one present could braid, therefore, she settled for an Afro which she thought was funny but cute. Mrs. Ball was visited by her nephew Willie James Jones and his family: wife, Vivian, daughter, KaWanda, son, Keith. Another nephew Harvey and his wife Cariole Jones visited from Vicksburg, MS. Mrs. Ball enjoyed food that was bought and prepared by her great niece KaWanda who is an RN in Memphis, TN. The greatest moment at the party was when Mrs. Ball opened the card with a $100. bill from Willie James and family. Nothing else was important after that – not even the food. The food included BBQ ribs, fried chicken, catfish, potatoes salad, green salad, baked beans, and a beautiful birthday cake for the birthday feast. 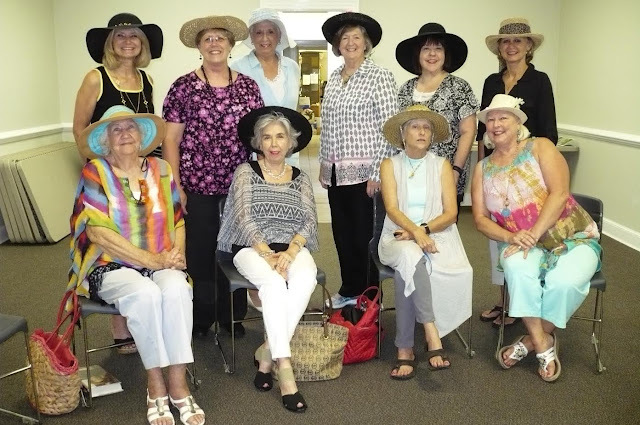 The daughters of Betsy Ann Eichelberger were present – Elmetra, Mattie, Barbara and Lorenda. She and Mrs. Eichelberger who is about to be 98 years old have been friends for years. 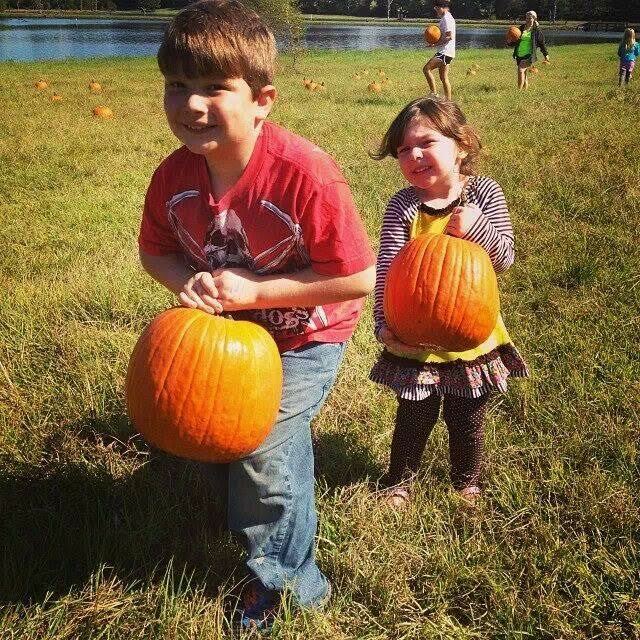 Also, present was Carolyn Thames and Jayden Henley, grandson of Barbara Coleman. have a great lineup of entertainment again this year. Kicking things off after the Swamptown 5k run will be the award winning local group The Reed Brothers followed by Alan Sibley and the Magnolia Ramblers, a bluegrass local favorite. And we will end it all with a little funk, a little soul, a little blues and country with The Deja'Vu Show Band. From gospel to hillbilly to Motown we have something for everyone this year. Thanks to Scott Gregory for getting the entertainment lined up! 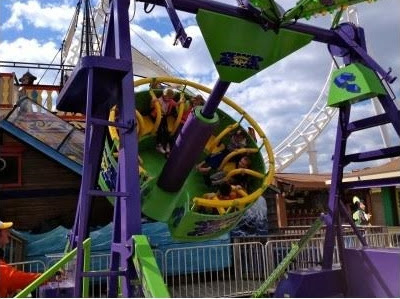 Also new to the festival this year we will have several carnival rides to go along with the games and of course everyone's favorite pumpkin patch. Make sure you save the date of OCTOBER 8, 2016 (THAT'S A SATURDAY) to come on down to Nanih Waiya Community Park and enjoy another great event and support YOUR Community Park.